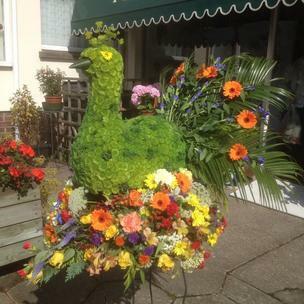 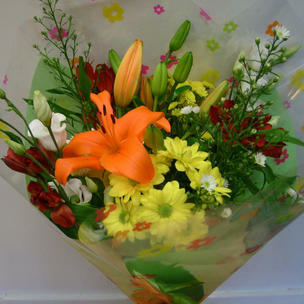 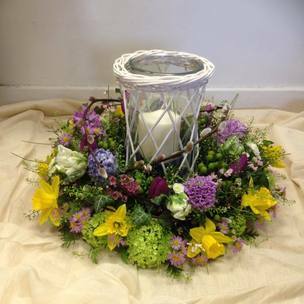 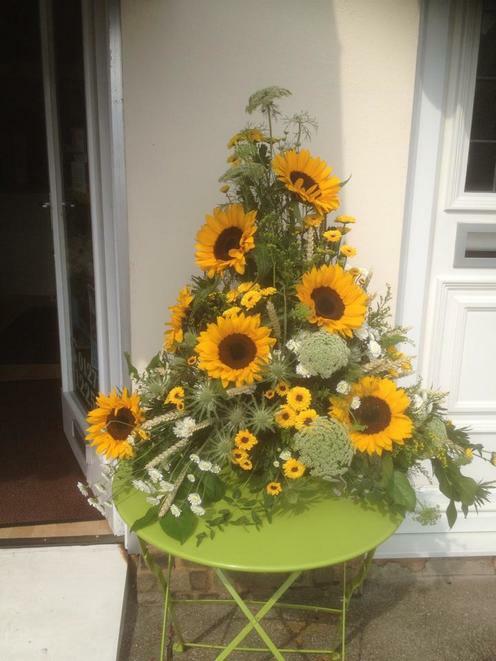 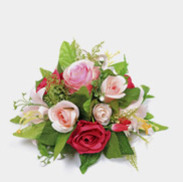 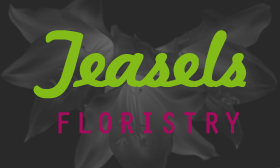 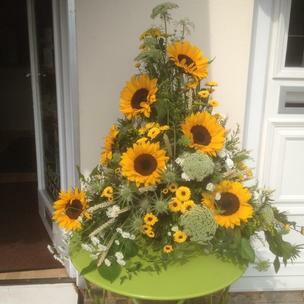 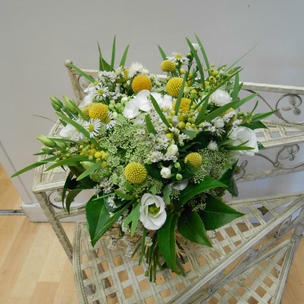 Braunton, North Devon have such an assortment of flowers in different colours, shapes and sizes that we are sure we will have the perfect flowers for your special occasion. 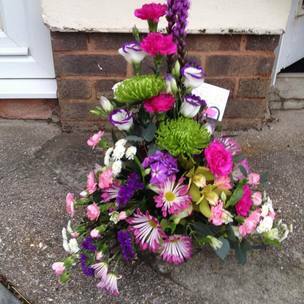 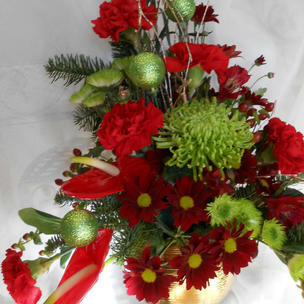 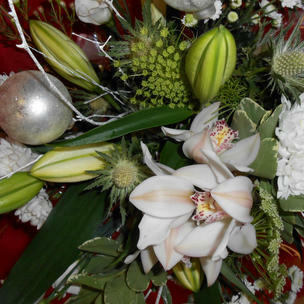 Here is a selection of our Christmas, Valentines, Wedding and Funeral arrangments and bouquets that are all specially made to order and hand delivered in the local area. 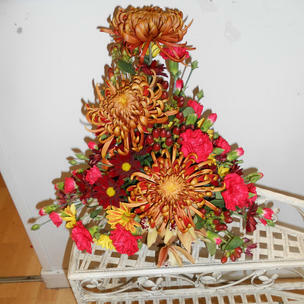 Special requests are very welcome if you dont see anything that takes your fancy... please call for advice.